class="page-template-default page page-id-28732 group-blog masthead-fixed full-width singular wpb-js-composer js-comp-ver-5.7 vc_responsive"
Listen to 93.1 FM The River on December 23rd, 26th, 29th and 30th 2014, for the “Red Dirt Sounder”. When you hear the “Red Dirt Sounder”, call 93.1 The River at 800-931-9000 to qualify for the drawing. KRVN will draw a total of 4 winners. One each day on December 26th, 29th, 30th and 31st 2014, during the KRVN 93.1 The River morning show. 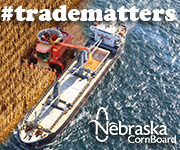 The last day to qualify is during the KRVN 93.1 The River “Drive at 5” on December 30th. 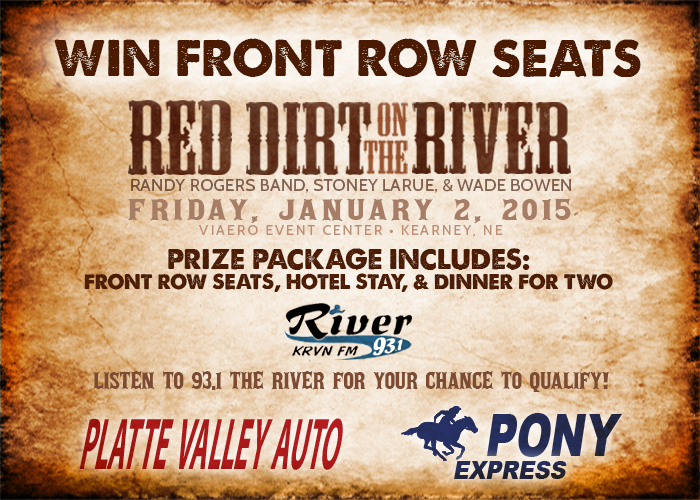 Winners will receive 2 front row tickets to Red Dirt on the River, January 2, 2015, a one night’s stay at the Mid Nebraska Inn and Suites in Kearney and a $50 Gift Certificate to Skeeter Barnes Steaks and BBQ in Kearney. 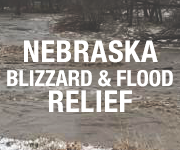 Thank you to our EXCLUSIVE sponsors: Platte Valley Auto Mart, Lexington and Pony Express Chevrolet, Gothenburg.